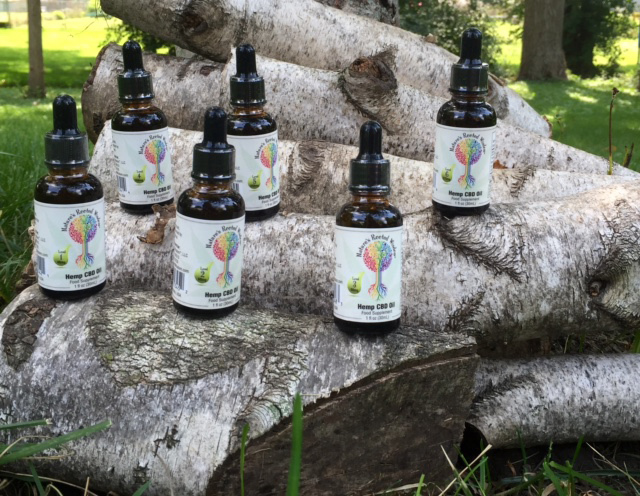 Zoey will help you start on a journey to whole-self wellness by giving every customer a free CBD consultation to help in choosing the right CBD Level for you. There is no need to struggle and guess anymore. Get help from someone who cares. Zoey also offers life coaching and mentoring for helping to achieve goals. Free consultation with every purchase, for helping people to understand the options. That’s right… you’ll receive a FREE CBD consultation with one of our healthcare specialists. We will give you the knowledge you need to improve your health and wellbeing. Get on the road to happiness! Our specialists are medically trained in homeopathic and traditional medicine. We each have personal experience with the power of CBD. You will NOT be alone in your search for a better, healthier life. We will address the how, when, and why of CBD during our consultation. We will also provide guidance on what to eat, drink and do to feel better throughout your daily life. You will be given a confirmation number that you can use to contact our consultants, Monday through Friday, 9:00 am to 5:00 pm CST. Our consultants are all born and raised in the Midwest, USA. They are down to Earth people with in depth knowlege to help you get the answers that you and your family can use for your daily health, as well as long term living. Our well trained staff has been involved with young people, as well as seniors. Our specialists have answers to your questions. Start feeling better today! It’s up to you. Paid life coaching and CBD consulting is available for private and group engagements. Call us to make an appointment or to find out more about the benefits of Endocannabinoids. This Product is Legal in all 50 states, as it is made from Industrial Hemp. Shipping is FREE!